Complete the information below to track your IBC package. Some of our services may only provide tracking up to the Post Office in the country that it is being shipped to. PLEASE CONTACT YOUR RETAILER OR ONLINE STORE FOR MORE INFORMATION. You can also visit your country's Post Office website for further tracking information. If you need more information please call 1-888-SHIP-IBC (within the U.S. and Canada) or +1-305-591-8080. 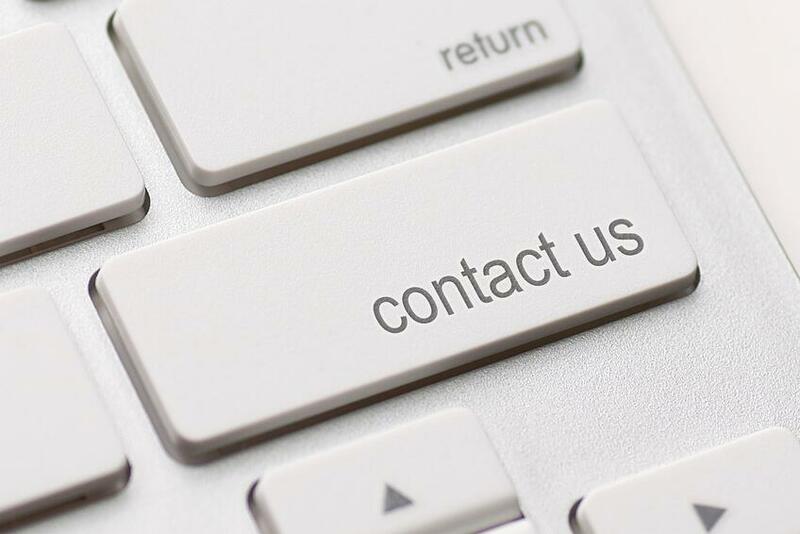 You can contact our Customer Service Department via e-mail. Complete the information below to track your IBC Cargo Shipment. Thank you for choosing IBC! Contact our Customer Service Department at 1 888 SHIP IBC if we may offer any additional assistance.